Ezybook lets you avail various parking options for all your parking needs. Yes, we are the number 1 parking spot provider company and have various options to offer. Whether you are flying out of the city for a day or for a number of days, you will need to park your vehicle somewhere which is safer than your own house and nothing can beat airport parking in this regard. Most airport parking spots are under 24x7surveillance and hence very secure. We provide both short term and long term airport parking and to know more about the options, you can go through the following given information. Meet and greet airport parking is the option through which you can get the facility of pick up and drop off. In this, professional chauffeurs shall park your car and also bring it to you when you need and this eliminates the hassle of parking your car on your own. Our meet and greet service is tagged at a really reasonable rate and hence highly recommended. If you wish to park your vehicle somewhere close to the airport, then the option of park and ride shall work perfectly for you. All you need to do is to park your vehicle and pick it up when your journey or trip ends. If you wish to park your car only at the airport and nowhere else, then onsite airport parking is what you shall avail from us. We enable you to park your vehicle at the best airport parking spots so that it remains safe, secure and absolutely away from harm’s way. All you need to do is to pick your spot and your dates. All the above given options can be booked for short duration’s of time which means less than a day. Yes, in this case, you can pay an hourly fee rather than a daily charge. Long term airport parking is the option in which you can park your car at one of our parking spots for more than a day without any fear in mind. In this case, you are charged on a daily basis. So now that you know the various airport parking options such as meet and greet etc, you can pick a parking spot of your choice. We provide parking options at Heathrow and Gatwick UK for prices better than any other company. So what are you waiting for? Book a spot with us today and leave your vehicle in safe hands when you travel out of the city or country. The second most crowded international airport of the UK, is the Gatwick Airport. Gatwick has approximately 55 flights taking off from the airport every single hour, making it the the world’s most bustling runway with point to point flights. It is also reffered as the Europe’s leading airport. It contains two main North and South terminals as well as a single runway (although a secondary runway is also present). Due to the massive amount of passengers boarding the flights every hour, the Gatwick Airport parking often becomes an undeniably tough problem to solve. So, in order to provide our customers with the ideal begining of their journey, we let them book a safe space in one of the airports highly guarded car parks. EzyBook provides the travellers with a large variety of cheap airport parking deals to choose from. You can browse and find the preferable deal and book your stay and enjoy a completely comfortable journey. The passenger’s vehicle will be picked up at the correct terminal, driven to a highly secure spot in the parking lots and will be safely delivered back to them upon their arrival. The vehicle will remain under heavily guarded parking spaces and away from any harm. 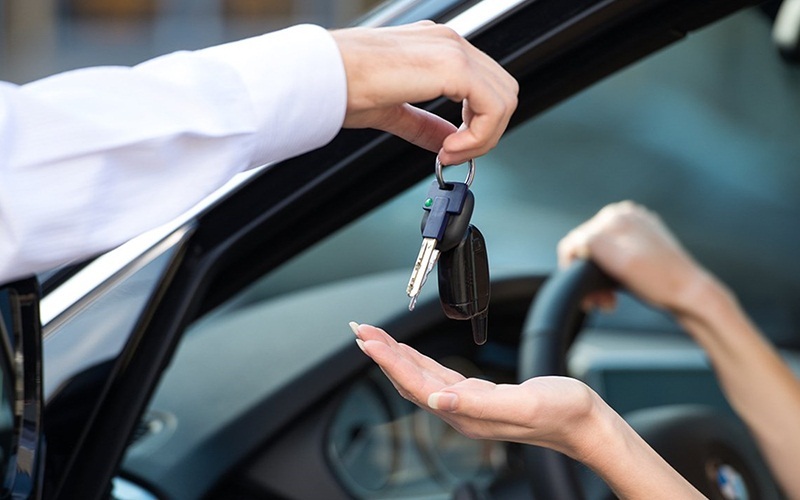 Once you are at the terminal, you will be asked to leave the keys to the car at the reception and the chosen service provider’s bus will take you to the airport. Your car will be driven to and from the parking spot by one one of our exceptional chauffers. We provide your car with exclusively picked, highly skilled chauffeurs who drive your car and look after it while you go on a business trip or a family vacation. We train the chauffers to handle the vehicles with much care. Instead of spending countless hours searching for vacant, cheap and safe parking spaces, you can now drive to any one of the terminals of the airport and allow a professional chauffeur to park your car and you can aboard your flight knowing that your vehicle is in the right hands. You will recieve your car upon your arrival. Along the several other options, the Meet and Greet Parking service deals at the Gatwick Airport, are some of the fabulous examples of package convenience as it provides the best form of stress free and safe parking for your car while you are busy travelling abroad. Meet and Greet Parking service at the Gatwick Airport offers this and more! Ezybook Airport Parking can help you with parking your vehicle in protected compartments which can be proven expensive when searched by any other website. Get inexpensive airport patrking deals here on Ezybook without having to deal with any additional problems and unnecessary procedures. Even though the Meet and Greet Parking services make your journey peaceful, they are also highly in demand and costly. Ezybook Airport Parking offers it’s customers a distinctive service where they can compare various airport parking rates and also of Gatwick Airport so that the passengers can see guaranteed and accurate prices and book the one they find cheap and reliable. You are more than welcome to compare Gatwick airport parking prices and book the deal you prefer! Ezybook presents the travellers with best deals at affordable prices. Browse the offers provided by several dealers and book your parking space at a reasonable price! Our method of checking the deals and their prices is extremely effective and ensures that the passengers will find the best deals available on the market. We provide the finest deals to our customers at an affordable price without compromising on the service. If you are someone who is looking for a parking spot in the city especially on or near the airport, then there is no one better than Ezybook to help you out. 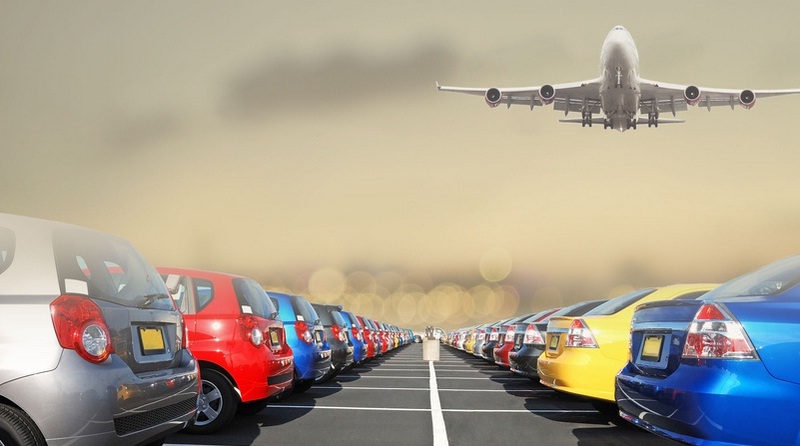 We are one of the best airport parking service providers who are known to provide cheap Gatwick airport parking and also parking on Luton airport. We offer several options for safe and secure parking of your vehicle, all of which are extremely cheap and affordable. We work with known and high rated suppliers to bring you fabulous deals at unmatchable prices. The following is some more information on the cheap and convenient airport parking options offered by ezybook. We offer various types of airport parking options including meet and greet parking, on site airport parking and offsite airport parking. Each of these methods is highly convenient and offers several benefits. For example, if you choose meet and greet airport parking, then you can avail the option of valet parking whereas in case of onsite airport parking, you get to park your vehicle on the airport parking itself where it will remain absolutely secure and safe. Our customer support team works round the clock to ensure that you can get the parking slot of your choice and that you are 100% satisfied with the services we offer. We make bookings very easy and convenient for you. This means that you can call us, email us or chat with us real time to get your queries resolved and your bookings made. To book, all you have to do is to visit our website, give your drop off and pick up date and time and make the payment. It takes hardly a few minutes to get your booking secure with us. Infact you can also select the airport to check out the various deals and offers that are available on it at that given time. You can easily avail the deal by entering the discount code and save some of your hard earned money. So what are you waiting for? Airport parking is one of the best ways to park your car, whether you are going out of the city, country or just locally for some work. It is secure, safe and the slot can be booked in advance to avoid the hassle of finding the slot when on the airport. So if you are looking for luton airport cheap parking, then worry not since Ezybook is here to help you in Luton, Gatwick, UK. Book your airport parking slot today because the earlier you do the same , the more chances you will get a slot of your choice.